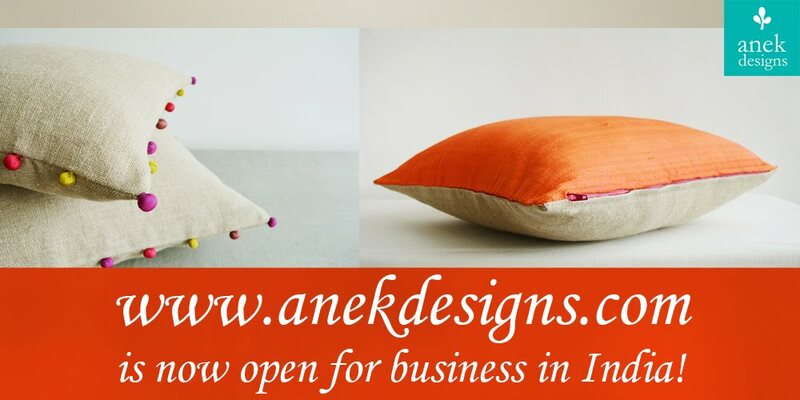 and another: anek designs @ ishanya mall this sunday!! That is cool. I ll surely visit..
Kanika, thanks for the sweet and lovely comment. By the way I am rooting for you to win:-) I absolutely love your work. Way to go!! !